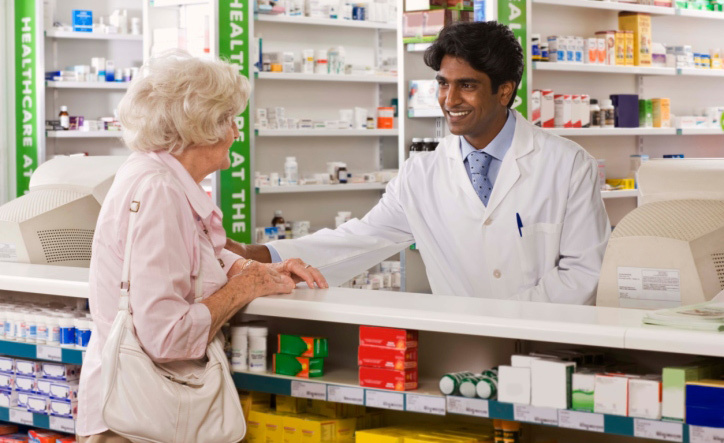 We have over 20 years of experience working with pharmacy retailers & their partner companies and creating impactful programs for pharmacy patients. We are the nation’s largest diabetes publisher since 1995, including Walgreens Diabetes & You, DiabetesDigest.com and CDiabetes.com. We have educated over 100 million pharmacy customers with diabetes, prediabetes and other chronic diseases.